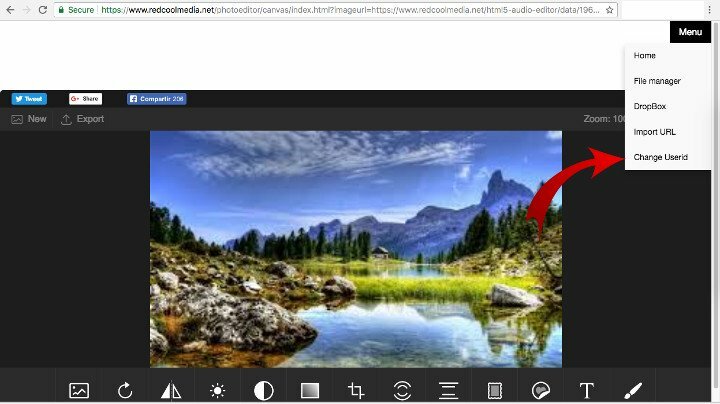 RedcoolMedia apps allows end user to use multiple accounts in order to create, edit and save any kind of files, images, audios, photos, ... in free RedcoolMedia online disk spaces. 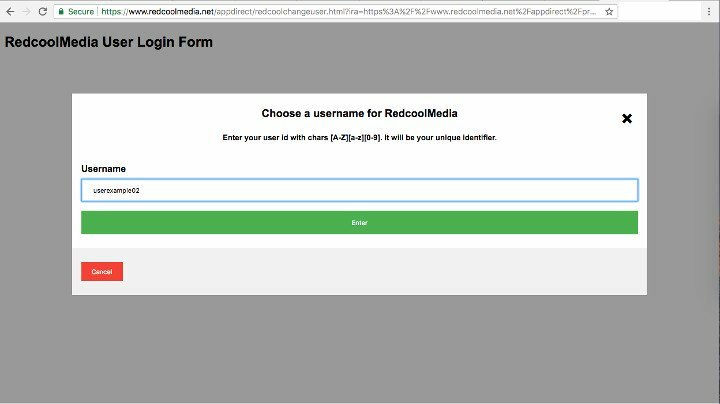 The most important RedcoolMedia online web applications have began to support multiple accounts. End users can create and use multiple accounts named userids. 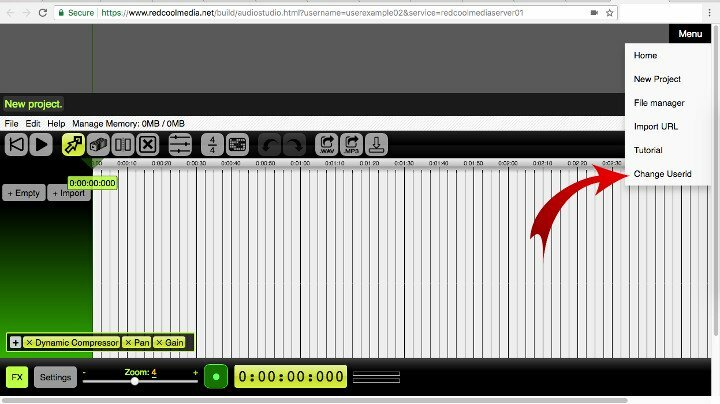 PhotoStudio and AudioStudio have included a new menu button to switch and change to different user accounts. The procedure required to change to a different userid is very simple. End user needs to complete a web form. When completed, if the userid does not exist, it is automatically created. 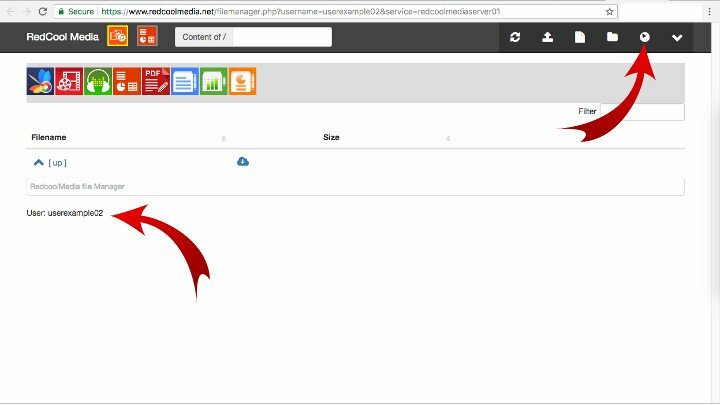 The RedcoolMedia online file manager also has this menu button to change the userid, and access to a new online disk space.